Cold Steel Sure Flight Sport(80STK12) High quality Cold Steel knives, throwing knives, tactical knives. We know you`ll love the professional style of our Mini Flight, Sure Flight, and Pro Flight throwing knives. 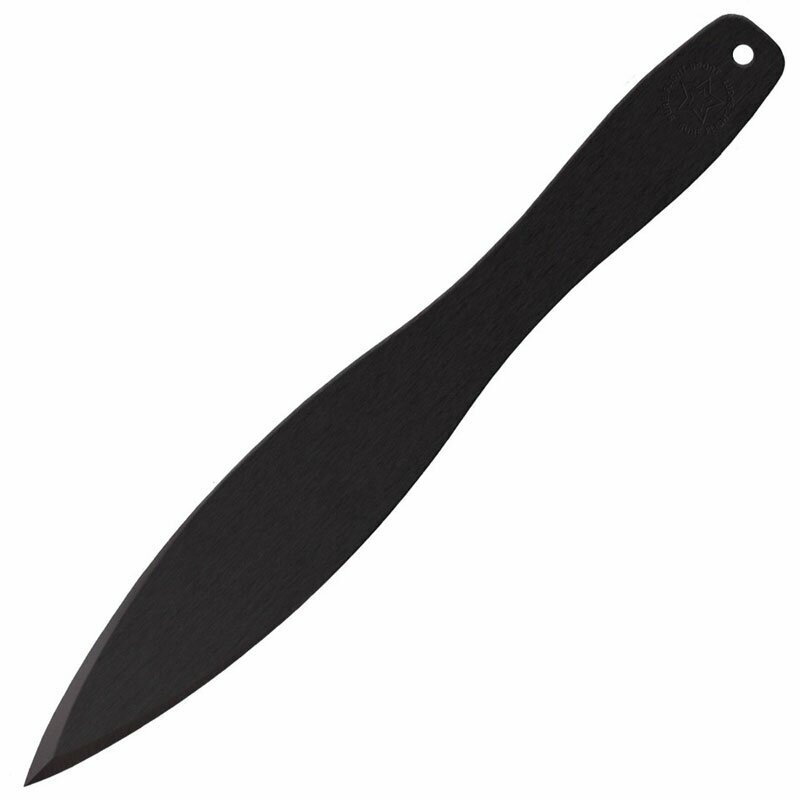 Because these knives have all the features you`re looking for in a top quality thrower. Each knife is perfectly balanced for throwing and will accommodate either a blade or handle oriented throwing style. What`s more, due to their super tough 1055 Carbon Steel construction and durable black, rust resistant finish they`ll stand up to literally thousands of throws. And to make your job even easier, we have incorporated a strong yet very sharp sure-stick point into their design that guarantees a hard hit and superior penetration.